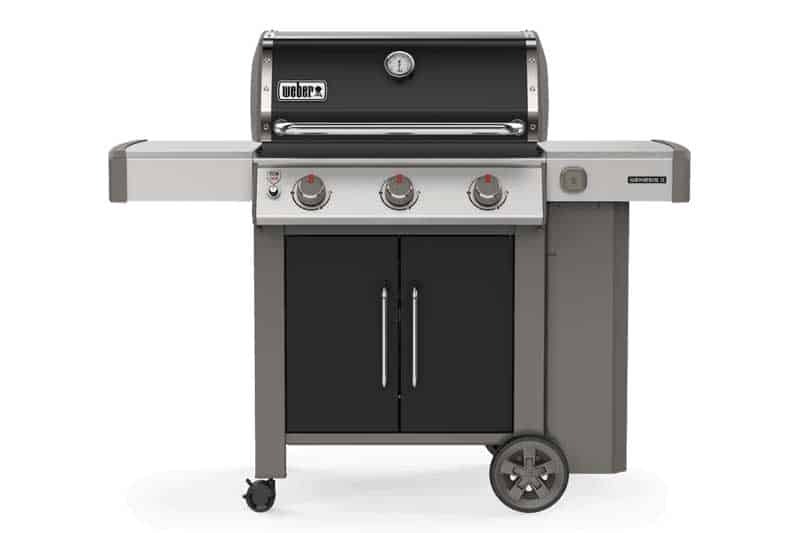 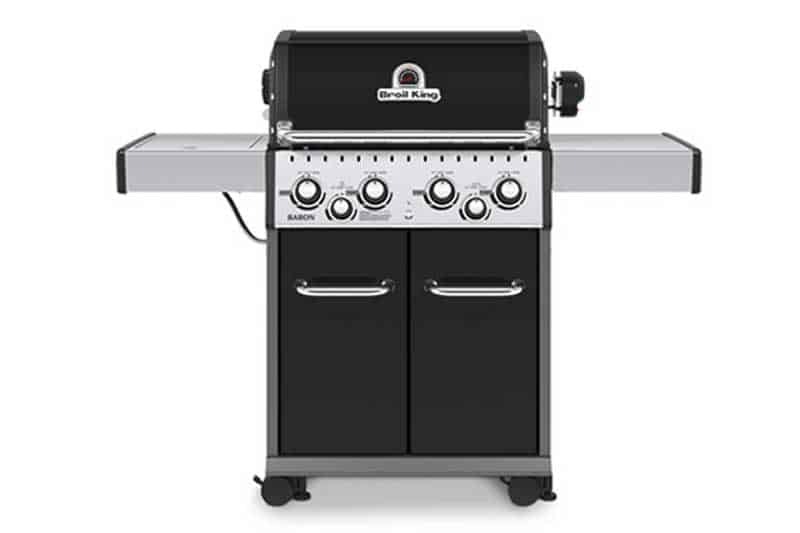 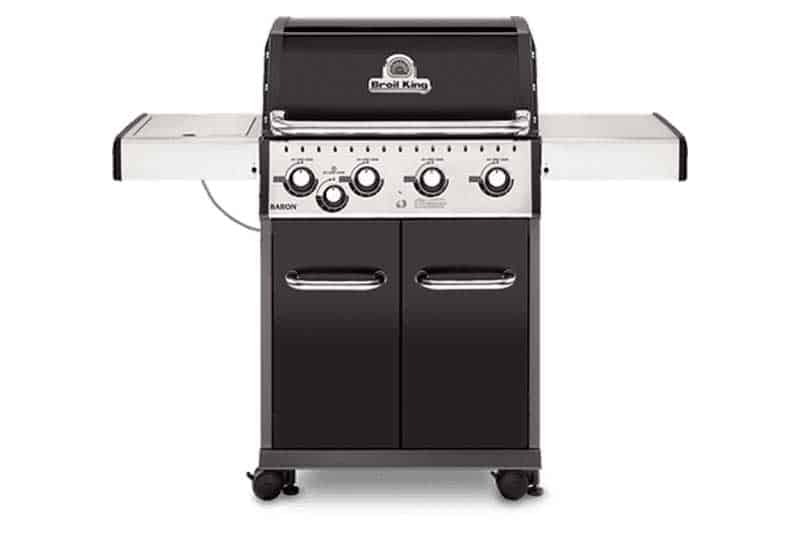 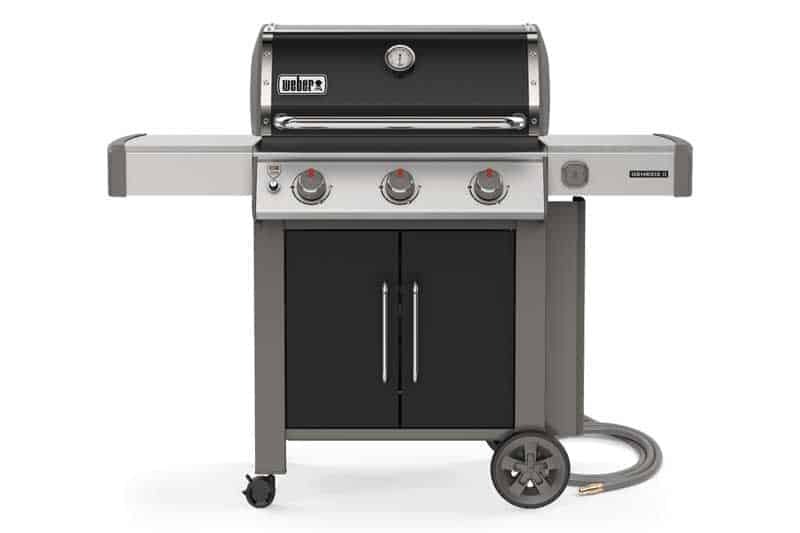 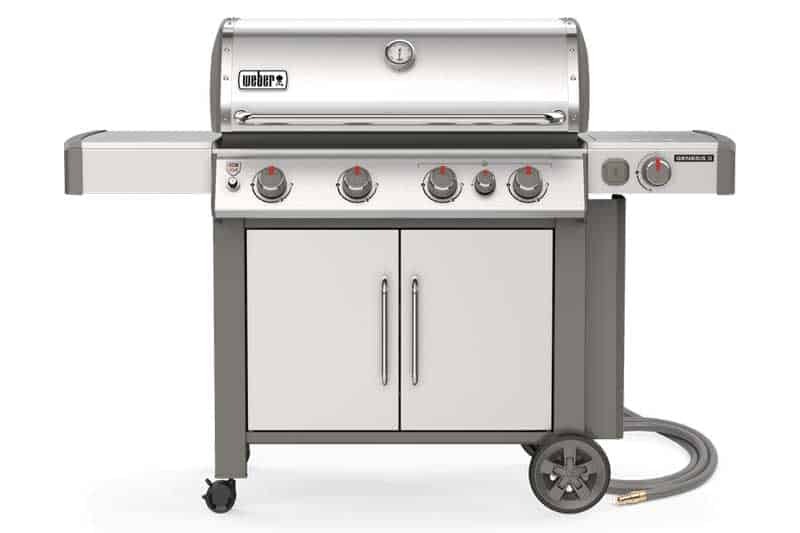 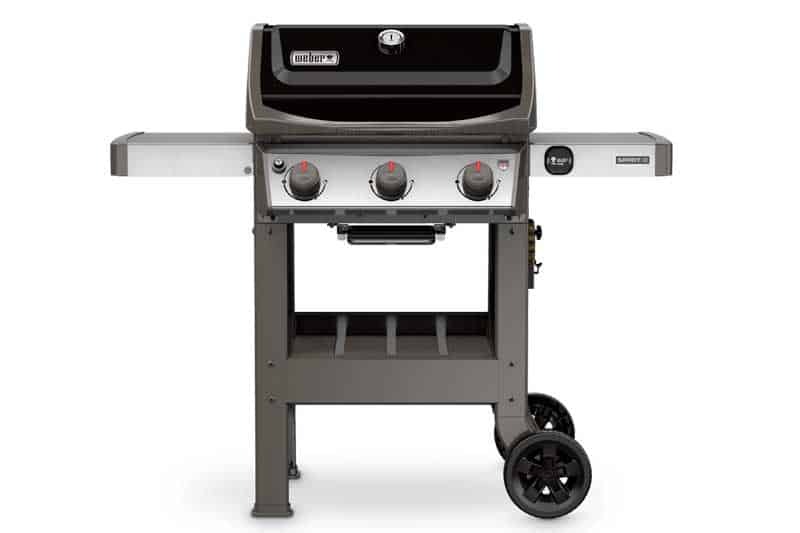 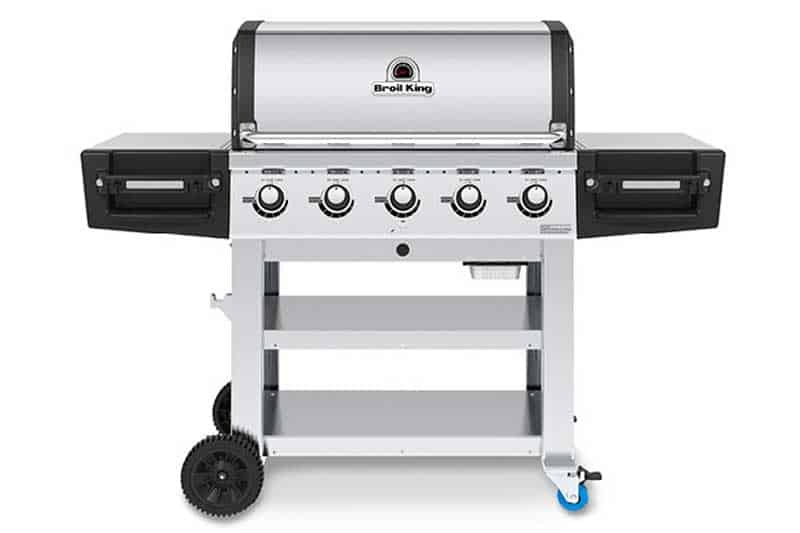 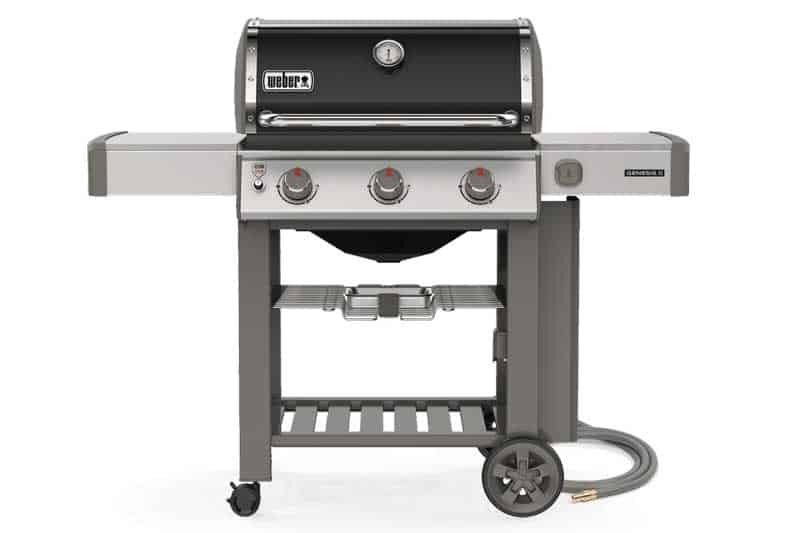 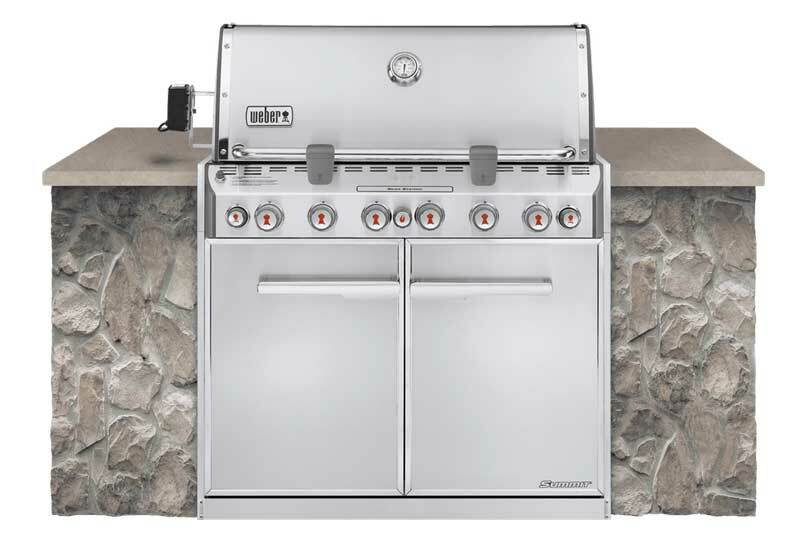 Product categories BBQ | Double Diamond Electronics LTD.
All products belong to "BBQ"
We offer a full range of Weber and Broil King Grills and Accessories. 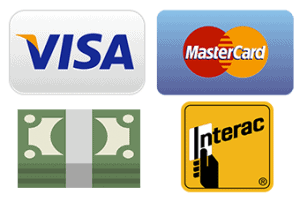 If the product you’re after isn’t listed below, we may be able to order it for you. 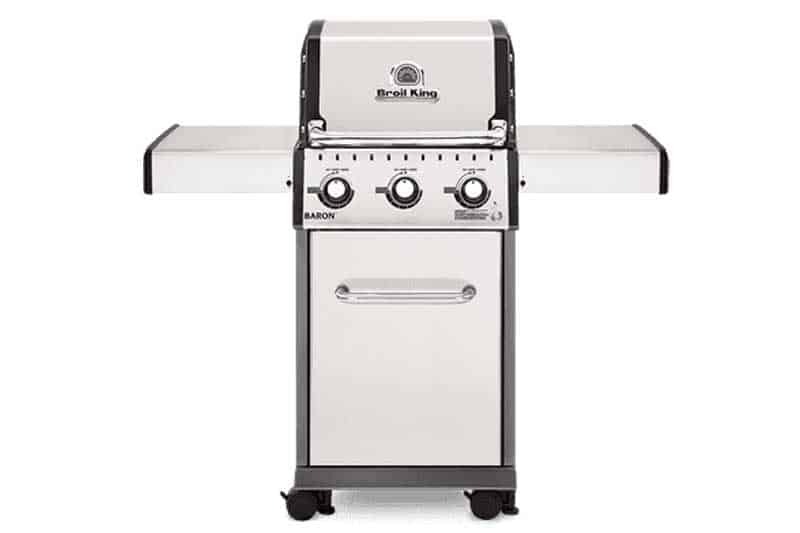 Give us a call or visit us – we’re here to meet your needs.